New Wave Pools & Spas Inc.
A premier designer and builder of pools and spas, New Wave Pools & Spas Inc. provides services to residential and commercial customers throughout Omaha, NE and beyond. We’re also your tenured pool experts, offering pool repair services, water treatment, pool maintenance, care products and more. If the time has come for you to make an investment in a luxury in-ground pool for your home or commercial business, trust the pool contractors in Omaha, NE New Wave Pools & Spas Inc. Our team has decades of cumulative experience when it comes to designing unique, accommodating pools—and, we’re backed by the expertise and equipment to bring them to life through a complete build process! Our background consists of new construction and renovations for commercial and professional facilities, as well as discerning homeowners, with emphasis on luxury features that make your pool a quality investment. When you choose us for your new pool, you’re making a choice that will pay dividends in your satisfaction, quality of life and investment value. 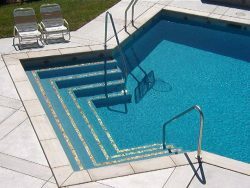 Our owners have a combined 75 years of experience in all facets of the residential pool industry. 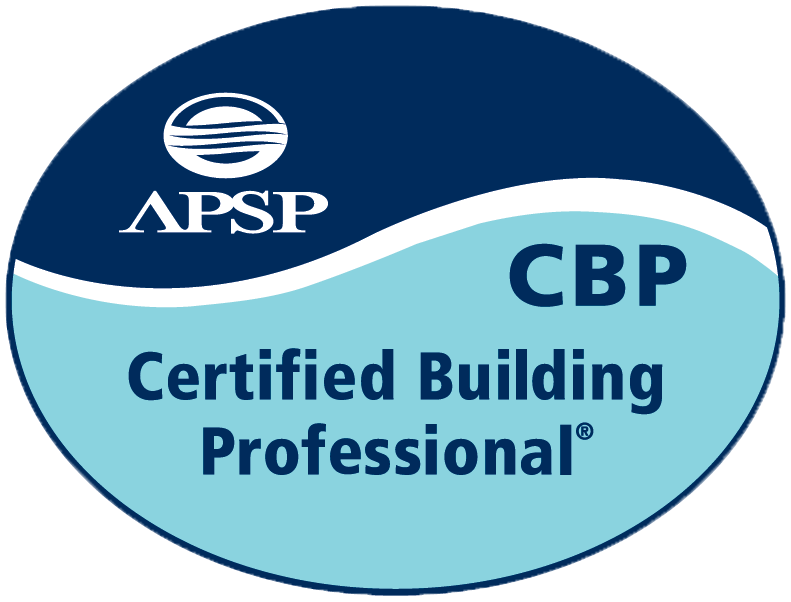 We’re members of the Association of Pool and Spa Professionals (APSP). We’re a Better Business Bureau (BBB) accredited business with an A-plus rating. Our services and products are available to both residential and commercial customers. Looking for an experienced pool contractor to design and build your ideal pool? Get started with one of our experienced professionals today and bring your vision for luxury to life. You Dream It. We Build It.